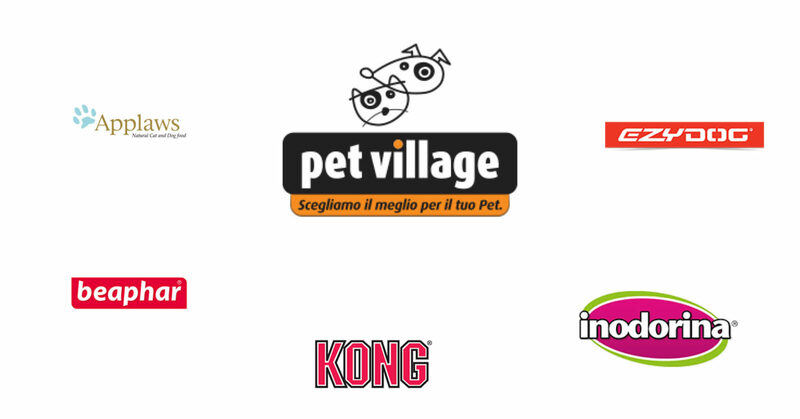 Pet Village, Italian company specialized in the national distribution of important brand of pet-care products, charges Absolut with the management of its press office and media relations. 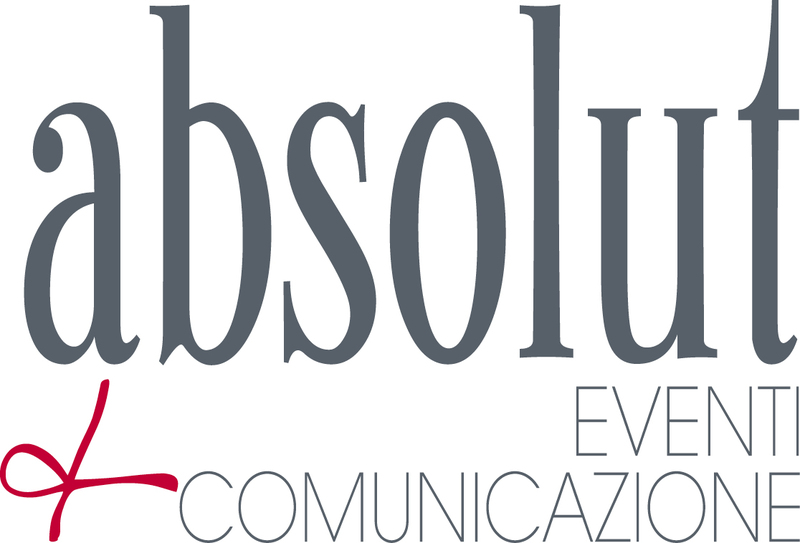 Absolut develops a diffusion strategy articulated on all the year, ideal for the trade channel as well as for the specialized and general public. 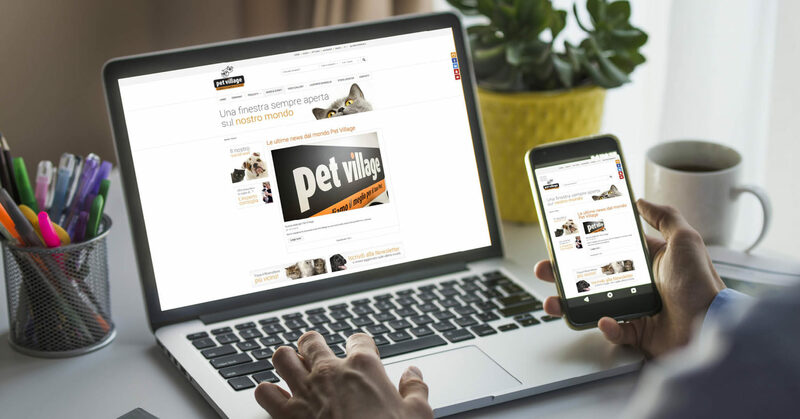 We refine contacts with magazines, websites, blogs, thematic broadcasts, uniting them with those already in possession of our Agency to create an aimed and dedicated mailing list, useful in increasing the consumer and distributors’ awareness about Inodorina and the wide array of other Pet Village’s products. We so create an editorial plan rich in press releases and advertorials, dedicated both to the company and to specific brands, with constant references to relevant news and topics related to the pet’s world. 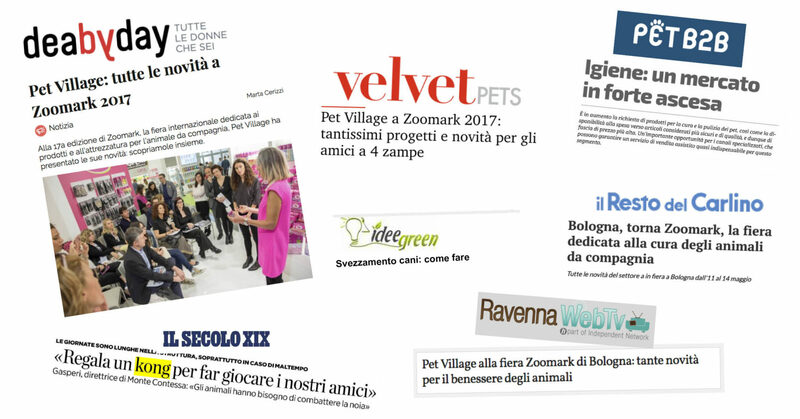 Absolut organizes a press conference in occasion of Zoomark, the most important sector fair in Italy, during which the new look of Inodorina – Pet Village’s line for pet hygiene and the company’s leading product for pet care – is presented. 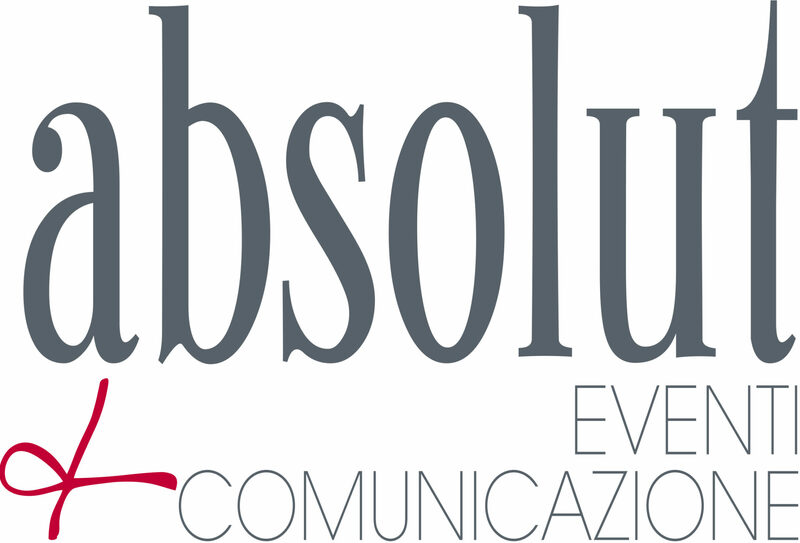 Absolut manages the invitations, organization, media relations and facilitates the presence of an exceptional testimonial, Paola Turani: the model and influencer, famous for her great love for animals, is the brand godmother, lends her face to Inodorina and starts a rich narrative about the brand on social networks, with a following of some tens of thousands of people and very high number of interactions. All the main sector media, other than editors and journalist of national television and radio broadcasts, take part in the event. Absolut’s commitment is awarded with a rich press review, enriched by traditional and on-line newspapers, specialized as well as general magazine, both on paper and digital, blogs and tv broadcasts, which reaches a value of about 198k euros with 130 clippings. 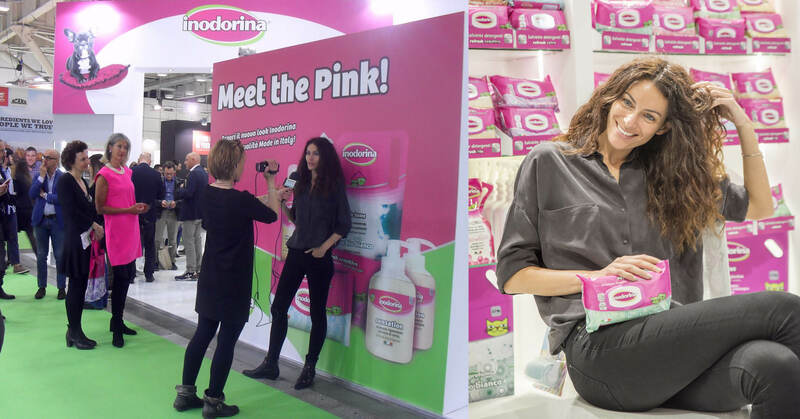 A result that allows for an efficient diffusion of the value and commitment of Pet Village and Inodorina, strengthening their awareness and their perceived image as point of reference product for pet hygiene.